If you recognize the name of the bento creator that we're interviewing today, you're not going crazy. He's the man with a mustache, Hige-Man Ume-Chan, that we interviewed a couple of weeks ago. Actually, he is not simply just a hige-man, but also happens to be a bento artist too. So of course, I didn't miss out on this chance to ask him about his bento life as well. Bento boxes can be really cute, but unlike most of "kawaii" Japanese art, I believe that Hige-man Ume-chan's bento art is more creative and unique. For example, his latest bento art work is a Stereogram, in which a 3D image is hidden within another picture. In order to view the 3D images, simply stare at the picture until the image starts to take shape. Can you see it? Alright, I presume everybody's interest in hige-man's bento work has begun to ripen at this point. Let's review his profile once again, to get the rice-ball rolling. 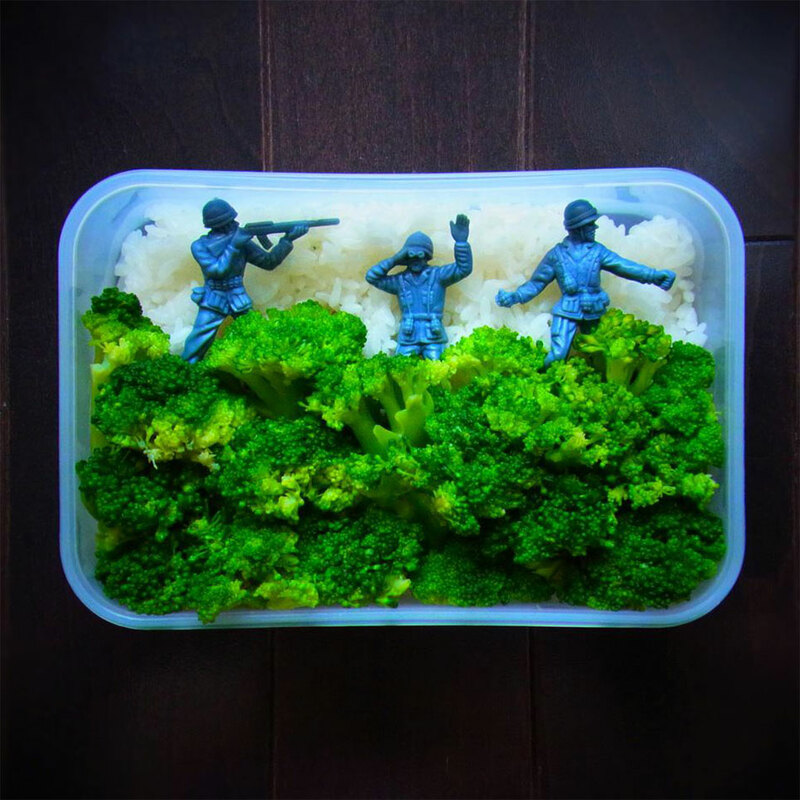 Q: Tell us about your bento art career. 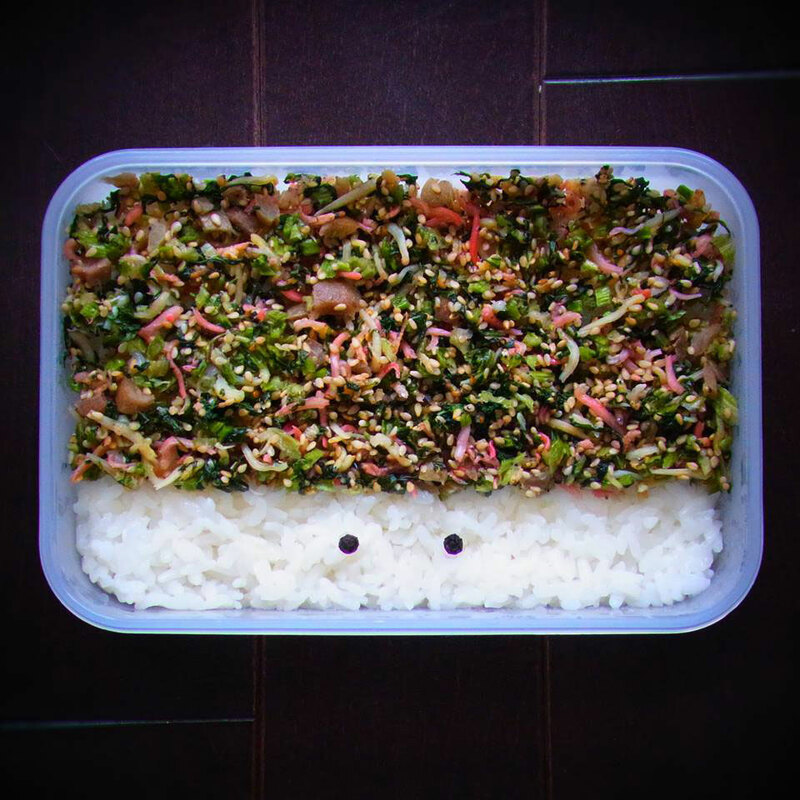 I modestly began making bento about 2 years ago. I didn't even realize that my passion for bento art had been gradually escalating over that period of time. 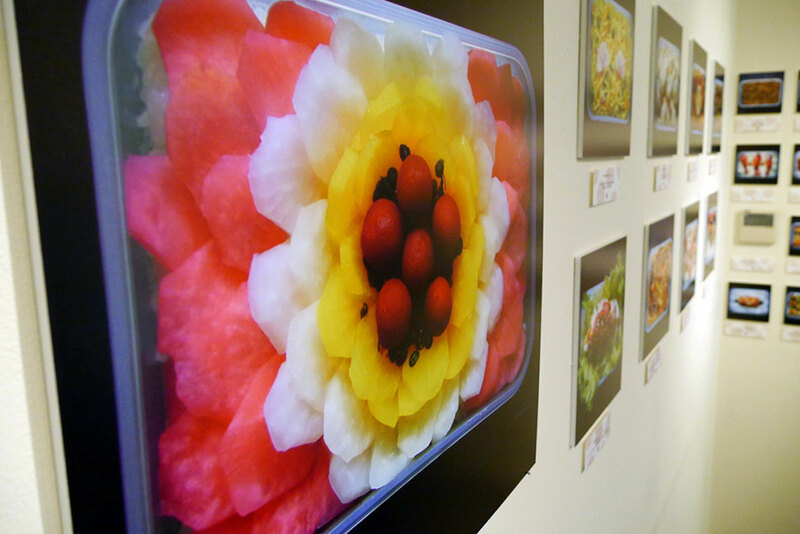 In the summer in 2013, my bento art was selected to be shown on an NHK TV program called sarameshi サラメシ（）. 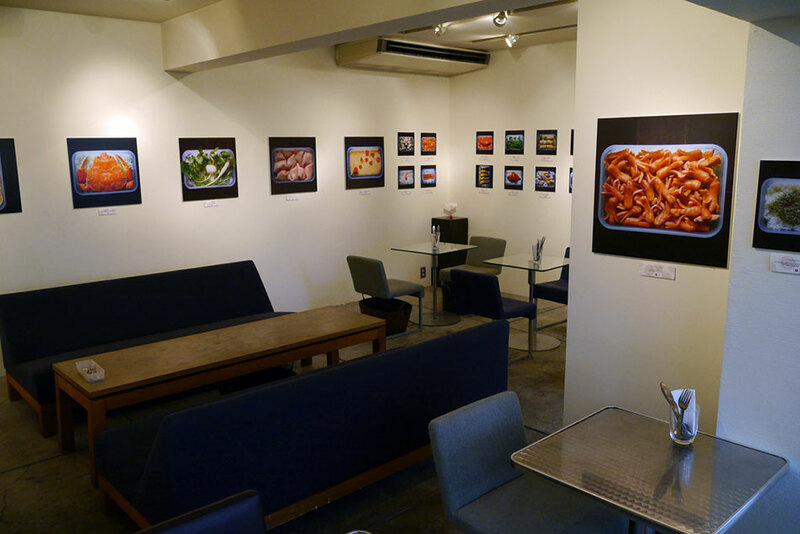 I held my bento art exhibition in the fall of that same year. I also published a book with a collection of my bento pieces that came out shortly before my exhibition. I'm planning another exhibition this year, too. 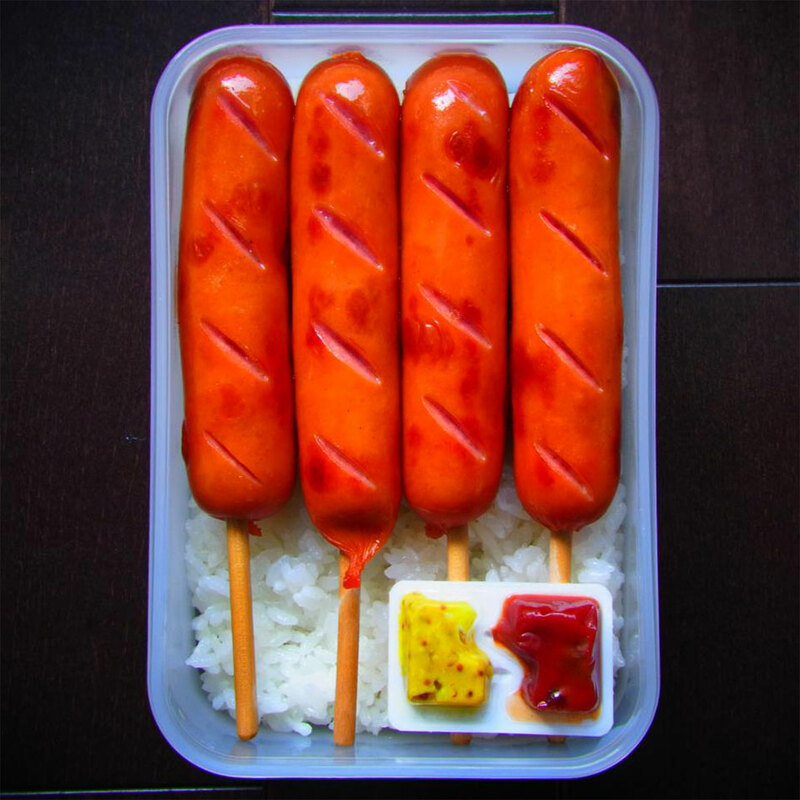 Q: How long have you made bento art? About 2 years. I make a bento box every day, except when I'm too busy, when I oversleep, or when I don't have any ingredients for it. Q: Why did you start making bento boxes? I got sick of eating cafeteria food. I also wanted to brush up on my cooking skills. Moreover, after the Tohoku earthquake, I started taking food safety more seriously and gave more consideration to what I put in my body. Managing my food in this way is good for my health and helped me save money, too. Q: Why did you start designing bento? I'm not really good at cooking and don't have much time either. On the other hand, I wanted to enjoy lunch time. I contemplated how to do it and I soon realized that I could be creative. I realized designing bento is a great way to enjoy it. I have some bento friends at work and it became something for us to talk about, as well. 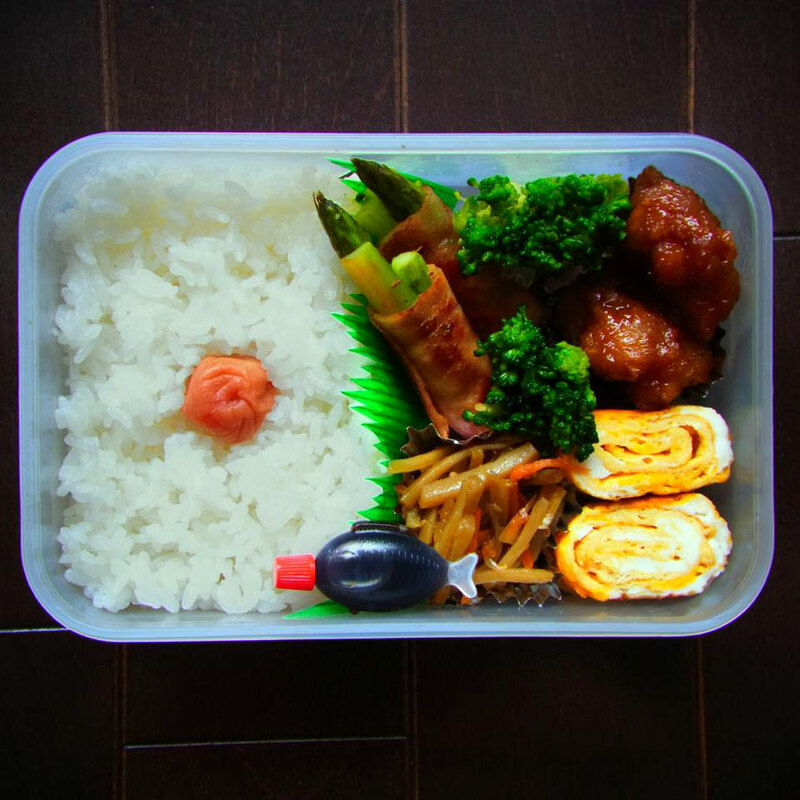 The more we enjoy our lunch time, the tastier the bento becomes – to me. Q: What do you usually do after making it? Naturally, I eat everything. 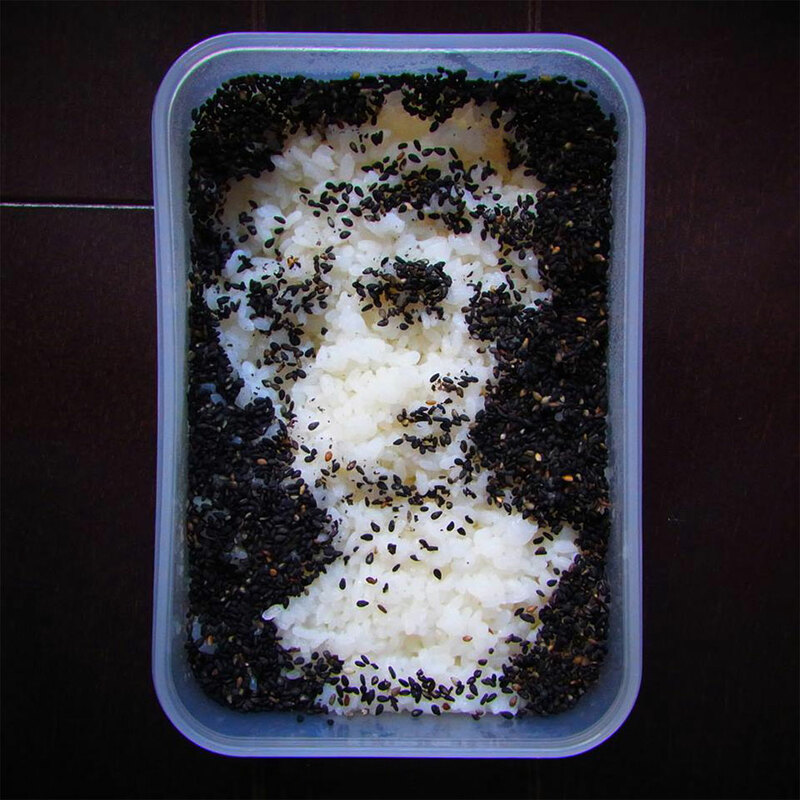 Every grain of rice disappears. I've never had leftovers. If I made bento boxes like the ones I do and didn't eat them, it would mean I'm just playing with food in a creative way. I'd rather treasure and respect the food and I show that respect by eating it. This is MY LUNCH and if I don't eat it, it means I don't eat lunch. There is a saying in Japan, "If you don't finish your meal, your eyes will be crushed." Q: What kind of bento boxes do you make? 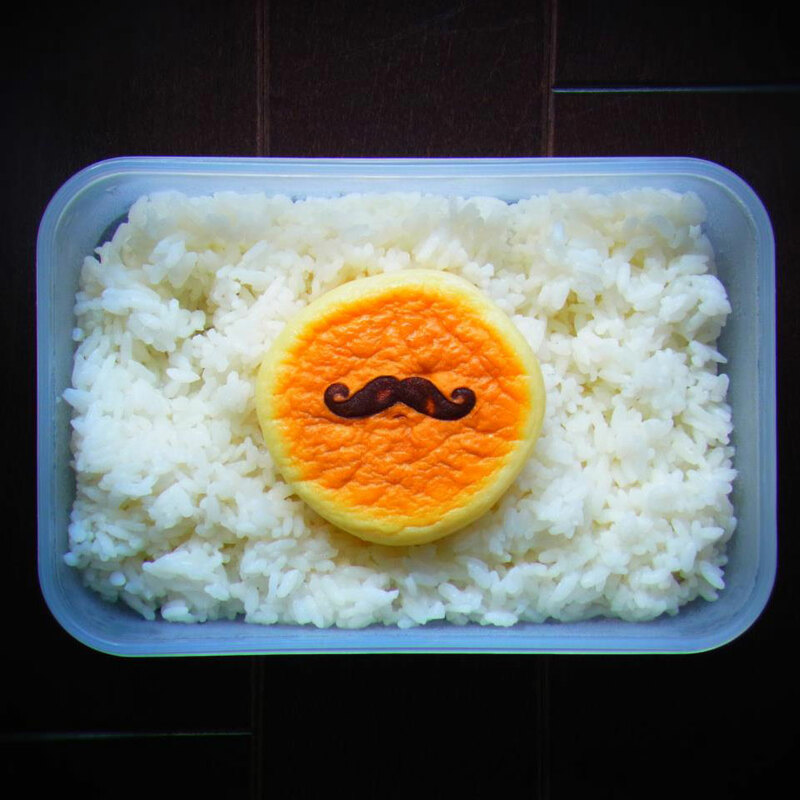 Q: What do you think of men who make their own bento boxes and how do other people react to it? I think that's good because they can be more careful about the food they eat. 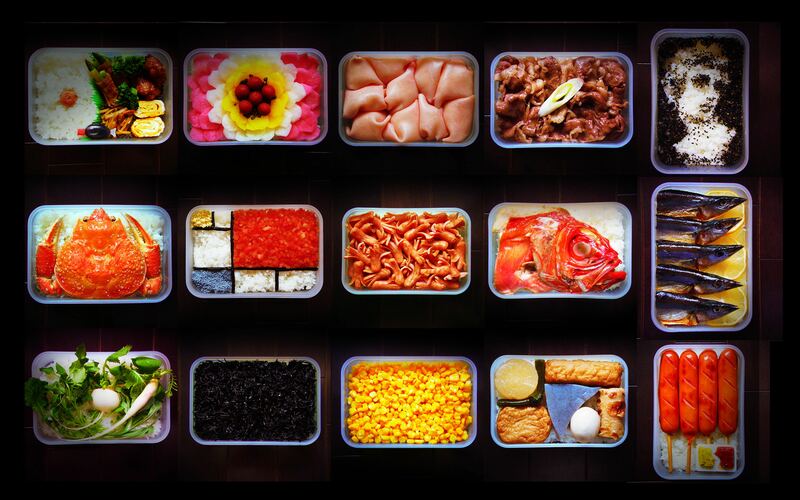 Q: What is your favorite bento you've created and why did you choose it? 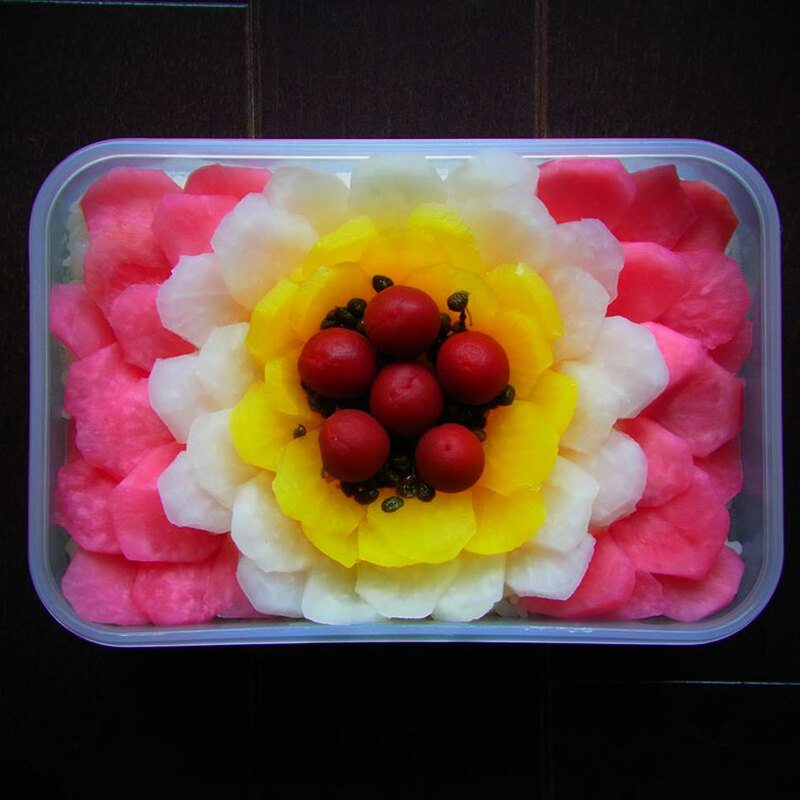 A bento's life is as short as a flower's, but each one of them remains in the heart and it will stay alive as a part of our body. 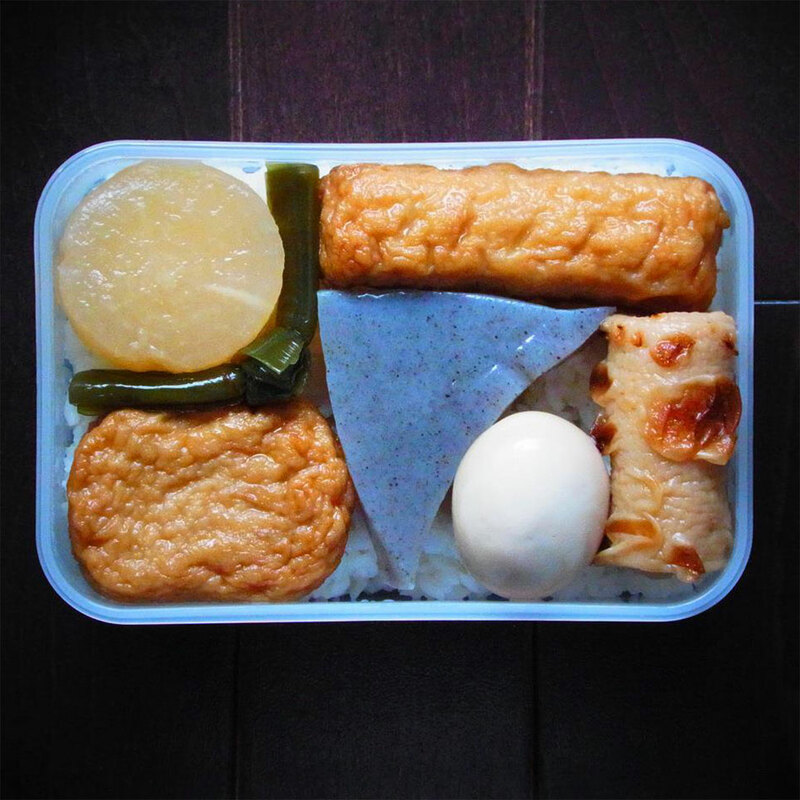 Similar to the flavor of my tears, I will never forget the saltiness of the pickled radish and pickled Japanese plum as well as the welcomed tingle provided by the sansho pepper in this bento. "That was the bento I made for the NHK TV program. It took me 2 hours", he laughs. Q: Have you made a big mistake before? There are actually a lot of bad mistakes. 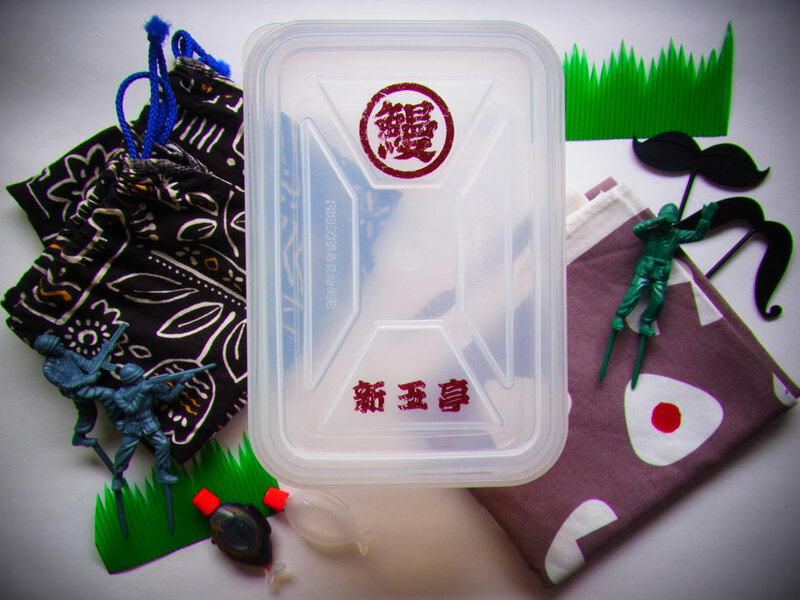 The most memorable one is Nanakusa Bento (the seven spring herbs bento). 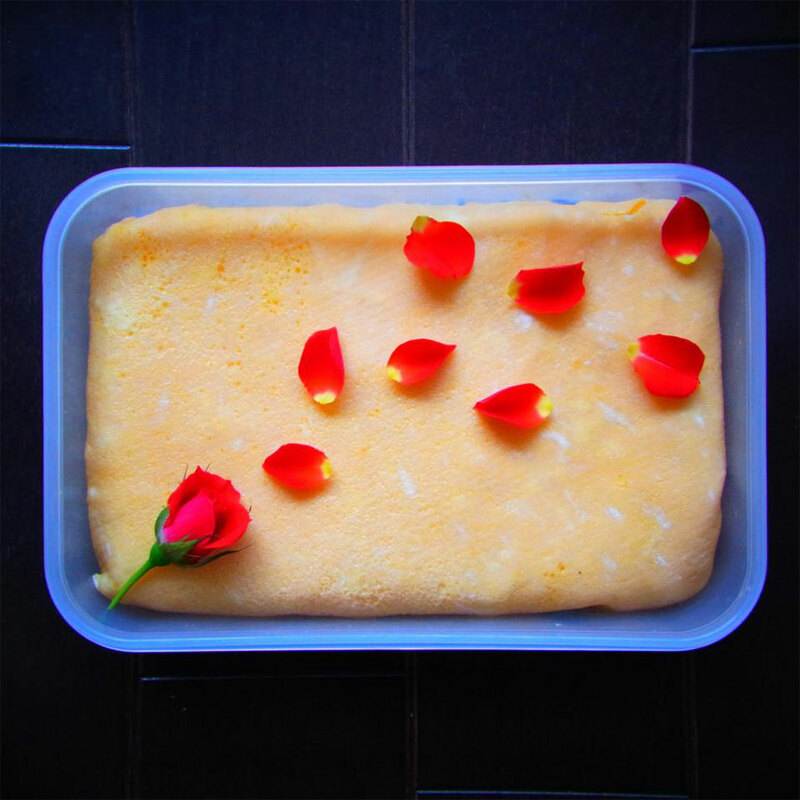 In Japan, people eat rice porridge with seven different spring herbs on January 7. 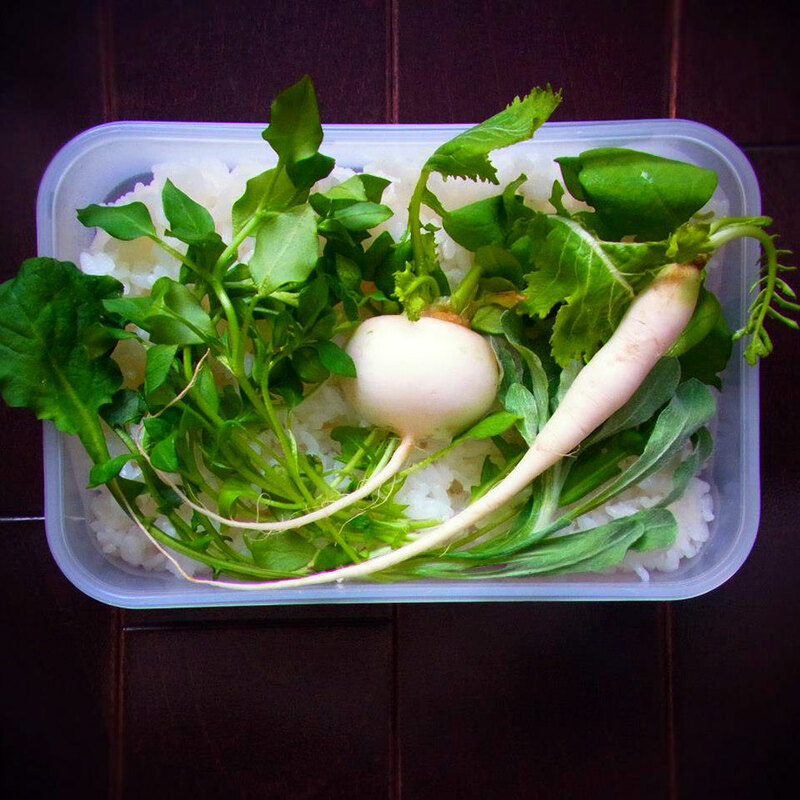 I used those herbs, just as they are found in nature, for my bento. It turned out to be just like eating grass. It was disgusting. 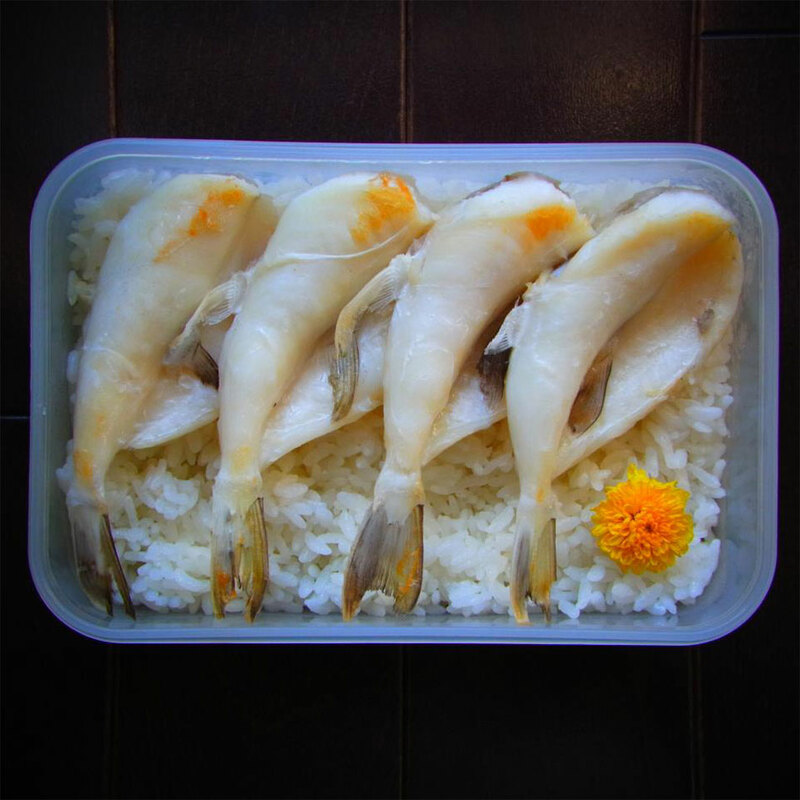 However, sometimes an interesting-looking bento box, albeit bad tasting, can become a popular topic of conversation at lunch time and is often even brought up again later on. In that sense, making a mistake is not all that bad. Q: If someone told you they wanted to start designing bentos, what advice would you give them? 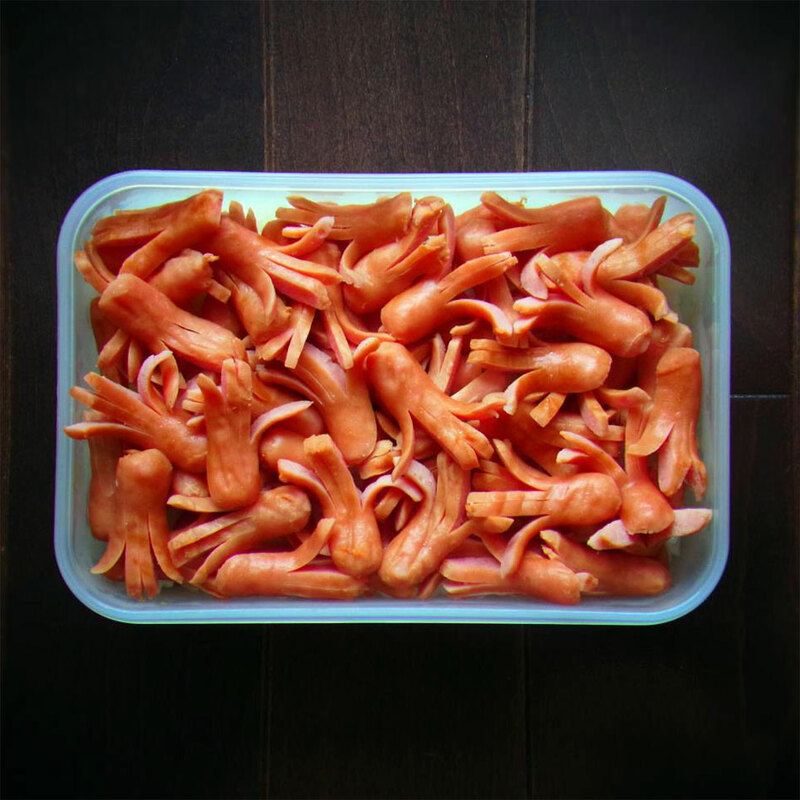 I would tell them that pickled Japanese plums have an antibacterial effect, so they preserve pretty well. 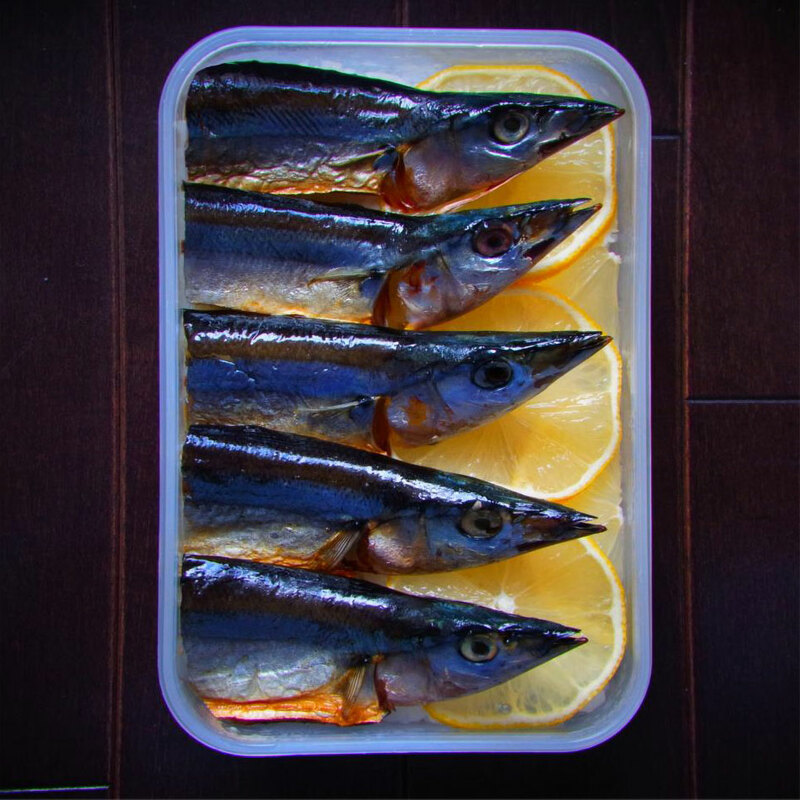 In my bento box, I often put them underneath the design. 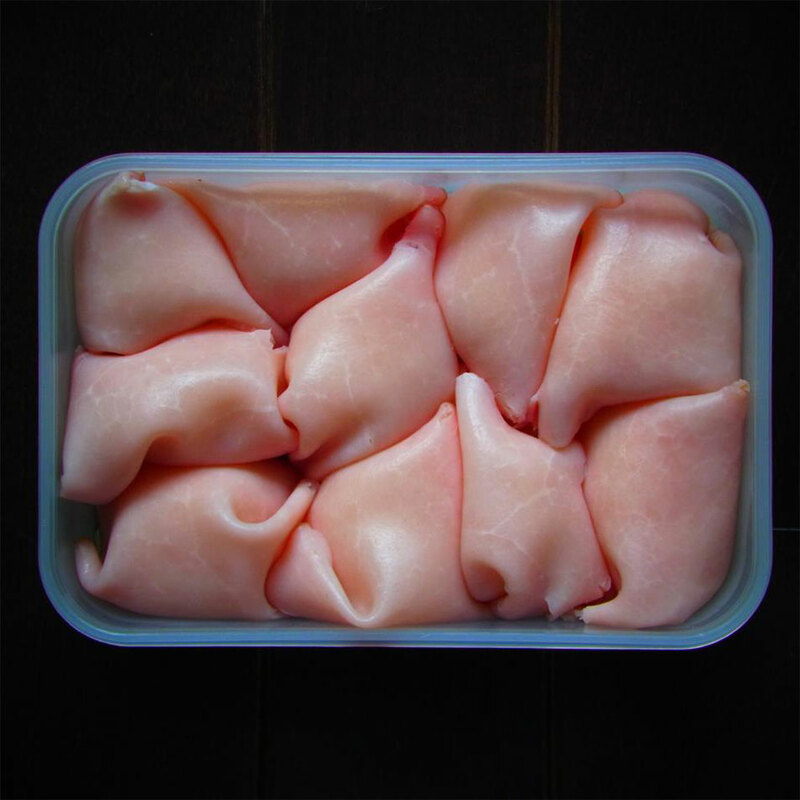 Q: Could you tell us a bento story of yours that you haven't told anyone yet? 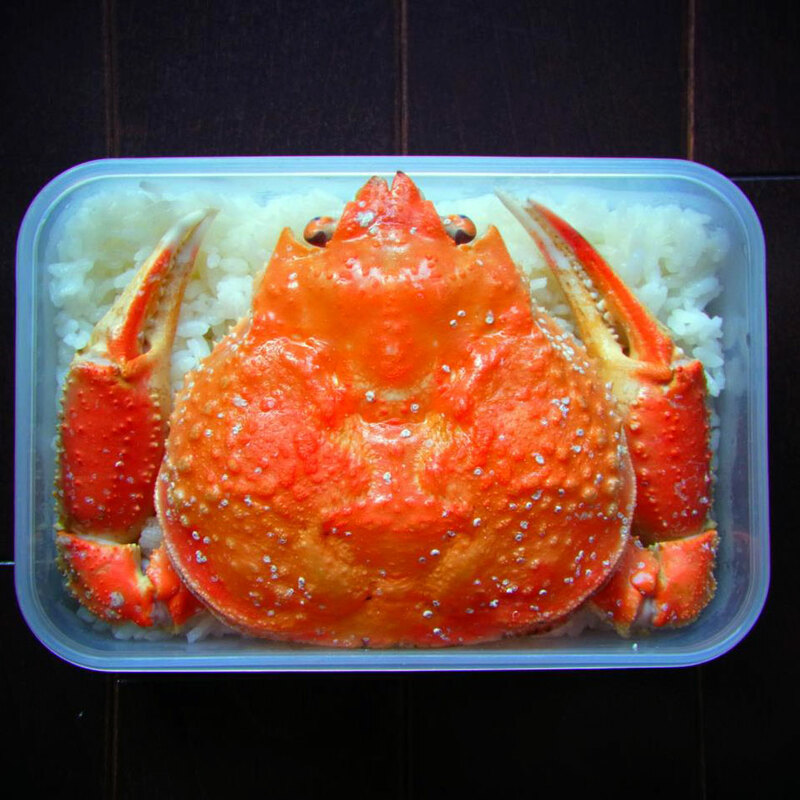 It's Kani bento (crab bento). I couldn't put the lid on the bento, so I ended up opening up the shell and started eating a little bit of it in the morning. It almost made me late for work. Furthermore, none of my bento friends showed up in the cafeteria during lunch time, so I ended up eating the luxury bento without anyone around to see it before it was eaten. It was pathetic. Q: As for bento-making, is there anyone you respect? She made bento boxes everyday when I was a child. 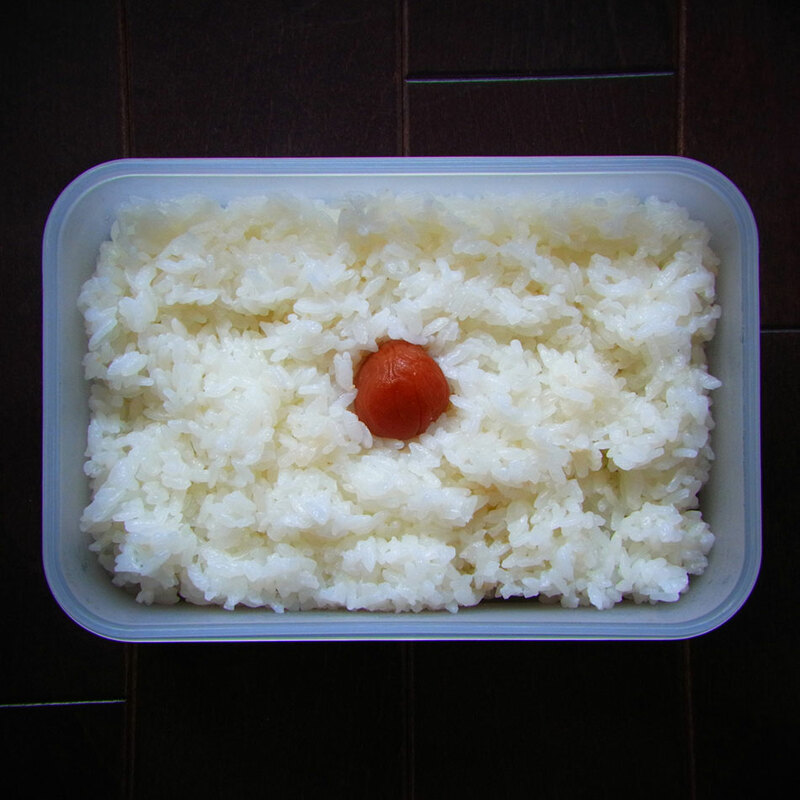 At the time I thought it was just a trifling thing, but now I know how hard it is to continue making bento everyday. Now I really appreciate what she did for me and I respect her even more. 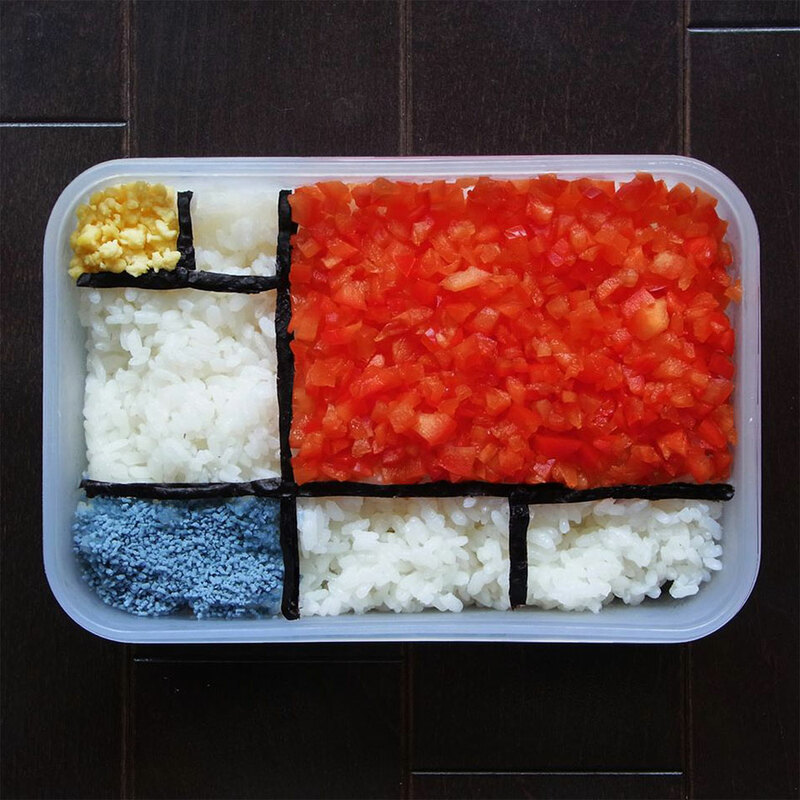 Q: Is there anyone out there making bento that inspires you? 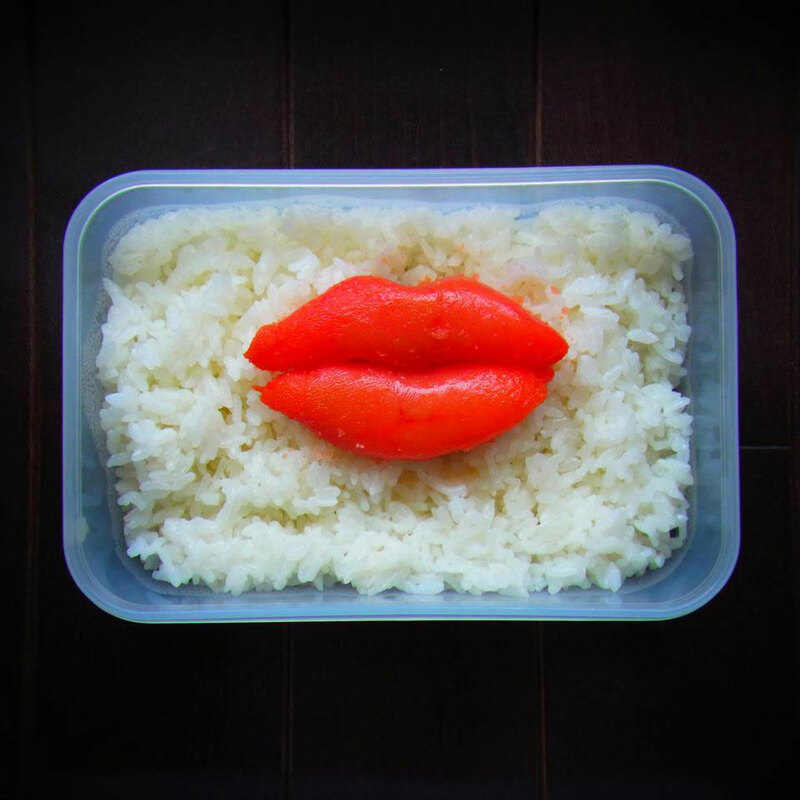 Actually, I get inspired by many things, not only by someone's bento but also by anything from different cuisine to pictures to movies to scenery to my travels. But I'm trying to find inspiration from the ingredients themselves. Q: Is there one particular incident involving bento that has changed your life? 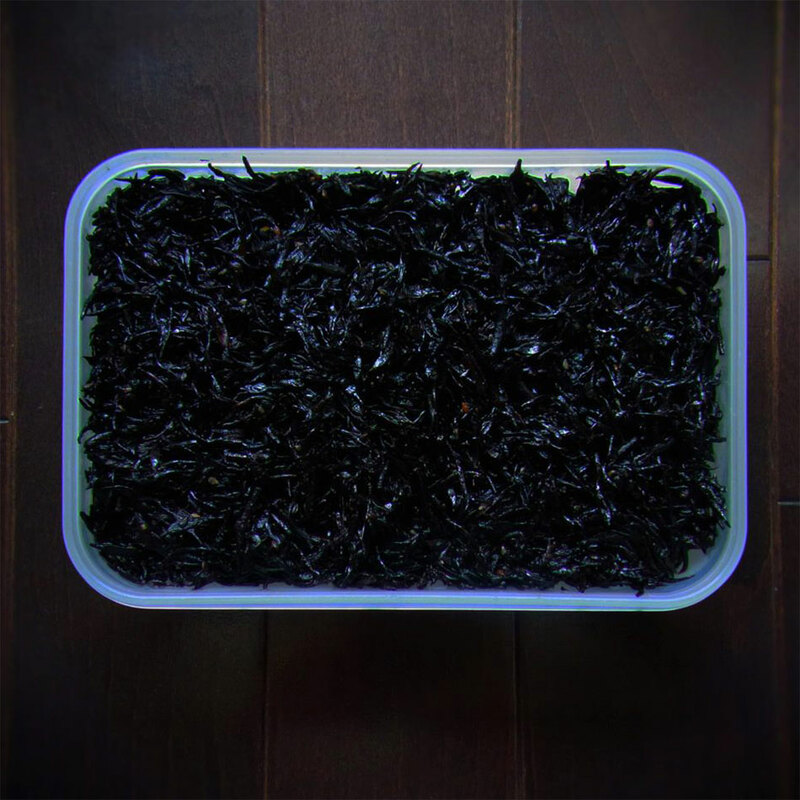 Bento has changed my lunch time, myself, and has made sight and gradual changes in my life and in a small way it has also changed the daily lives of the people around me. For example, because of bento-making, I got to be on television, held an exhibition, and was even interviewed by Tofugu-san. 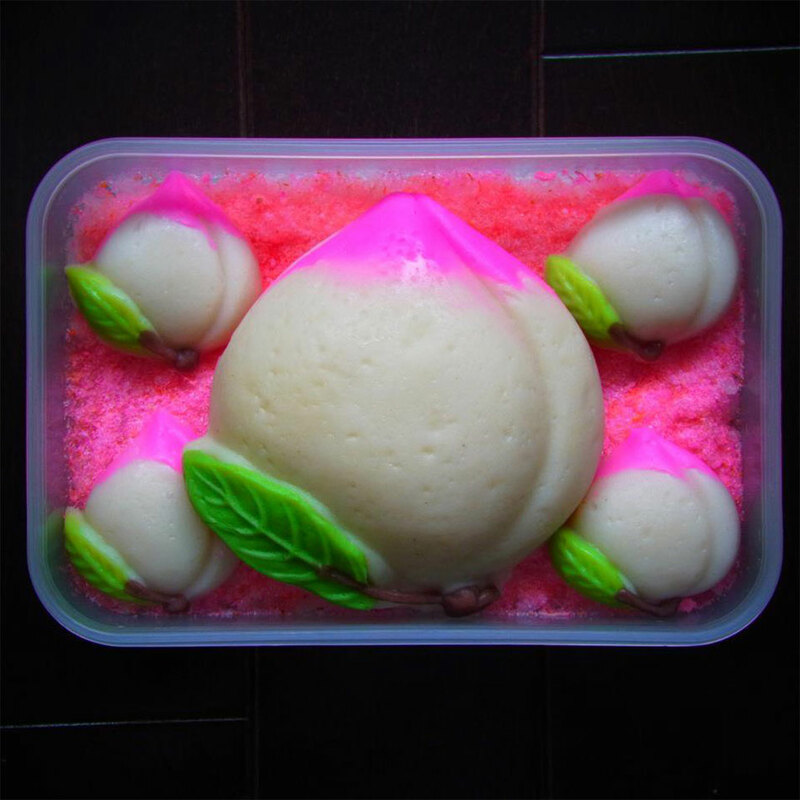 It's very fun and I believe bento will continue to make such changes in my life. 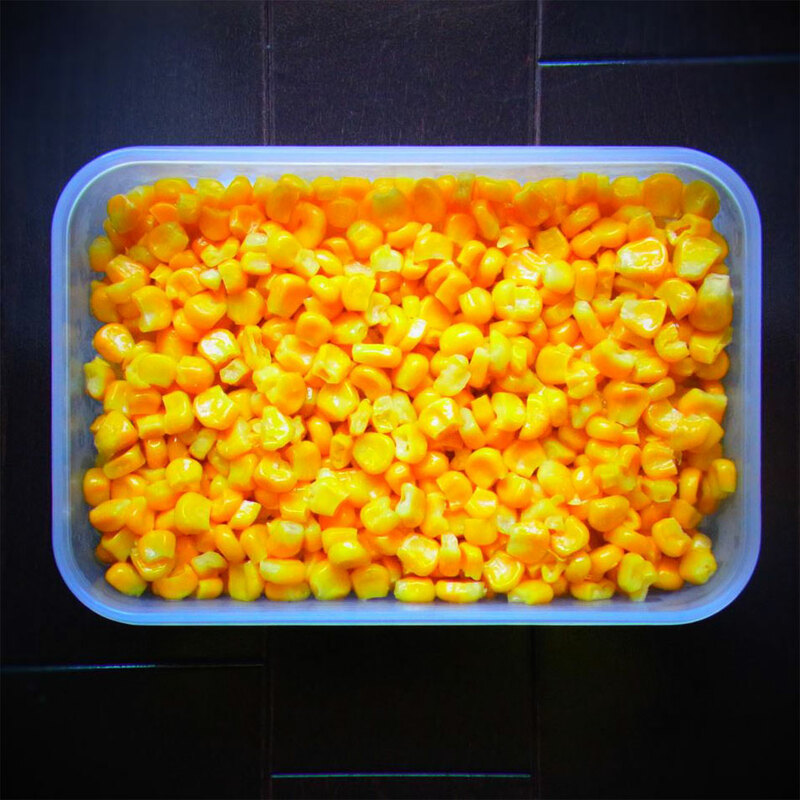 Q: Share with us what your favorite bento goods and tools are. 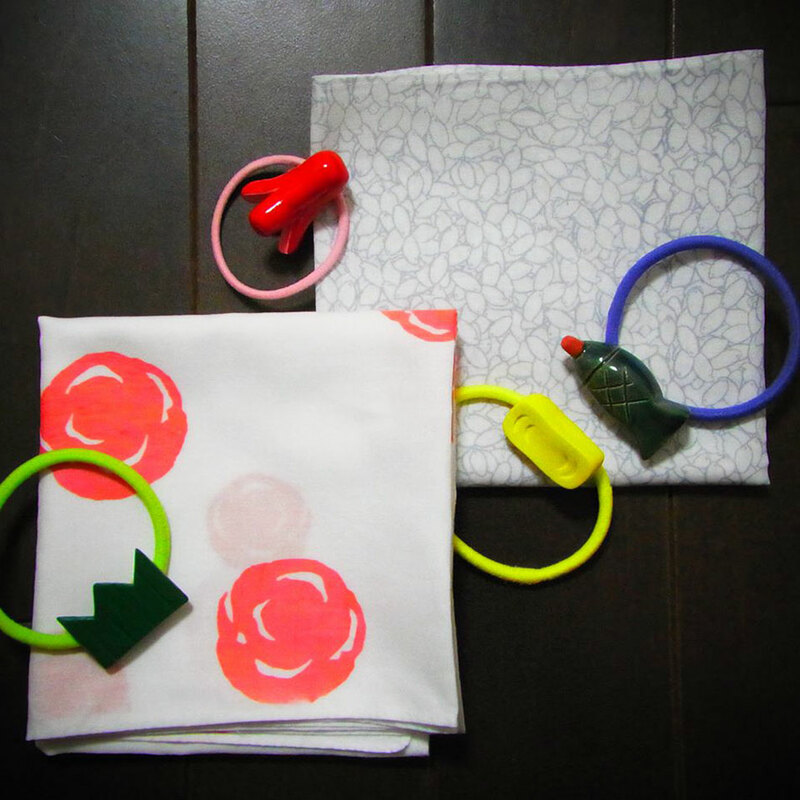 The first one is bento goods that I design and sell. This second one is my collection of some of the tools that I use or have used in the past. 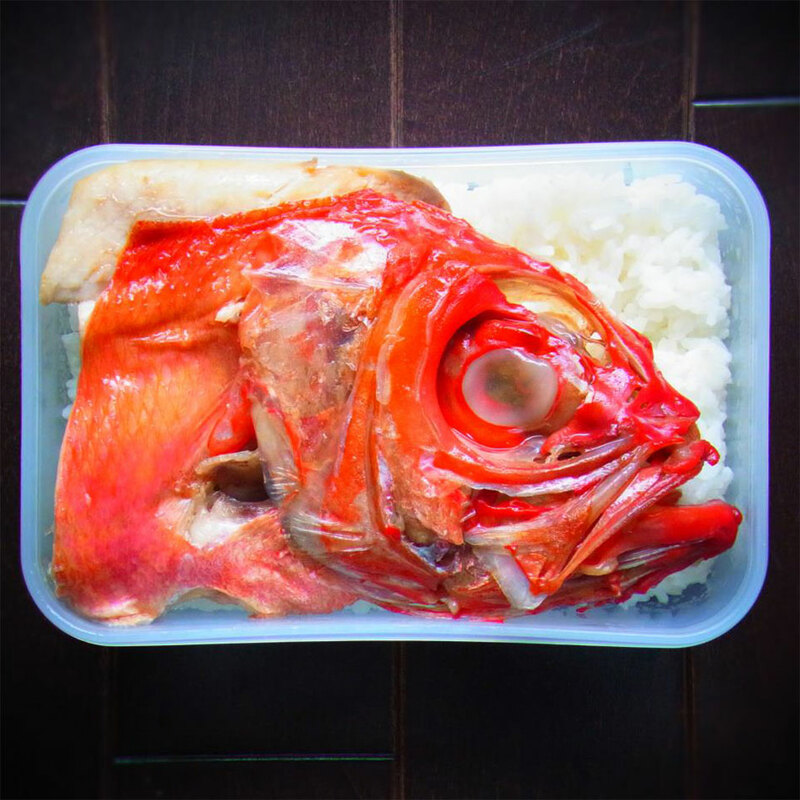 Q: Do you think you could make a Tofugu bento? If you could, how much would it be? I think I could, but it may be a very plain bento. The price is free because THAT'S MY LUNCH, YO! A few days later, the picture arrived. Mecha Kawaii! Thank you Ume-chan! 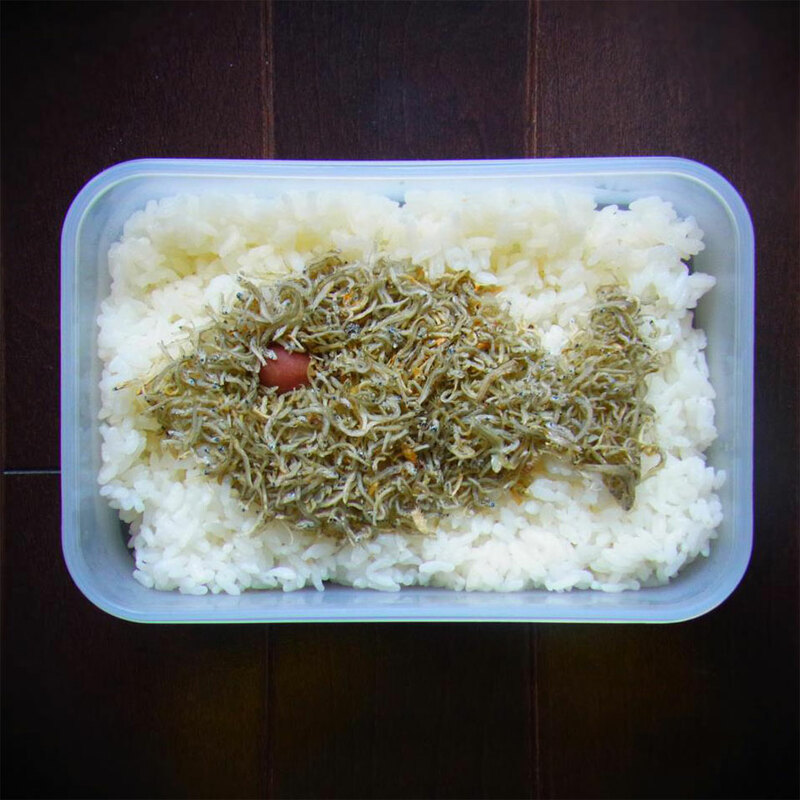 Fugu bento Ingredients: Rice, a cherry tomato, 2 black beans, and seasoned ground meat called Soboro.